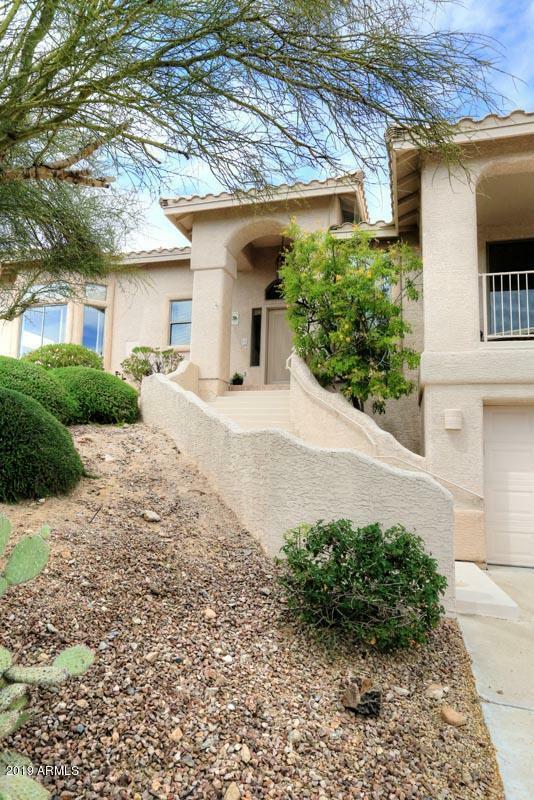 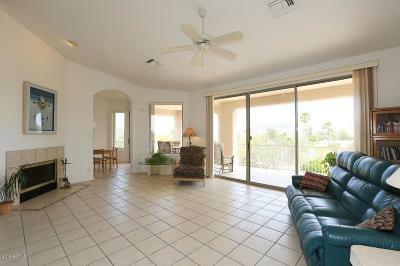 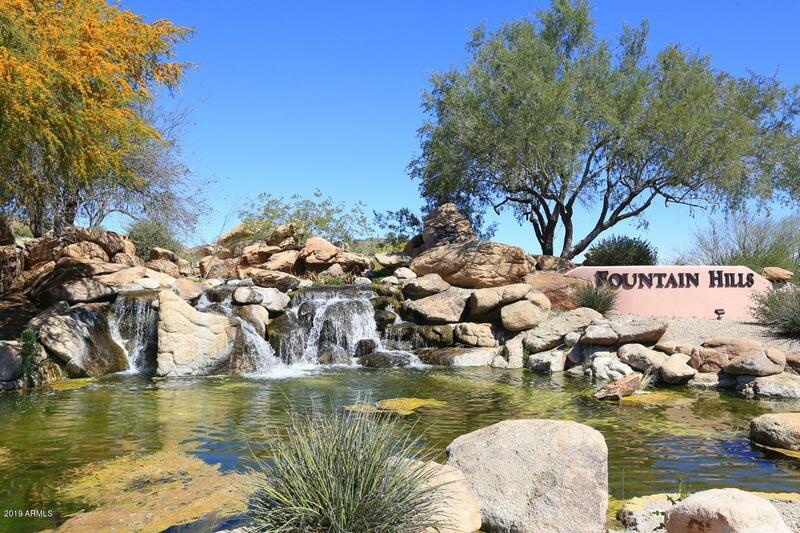 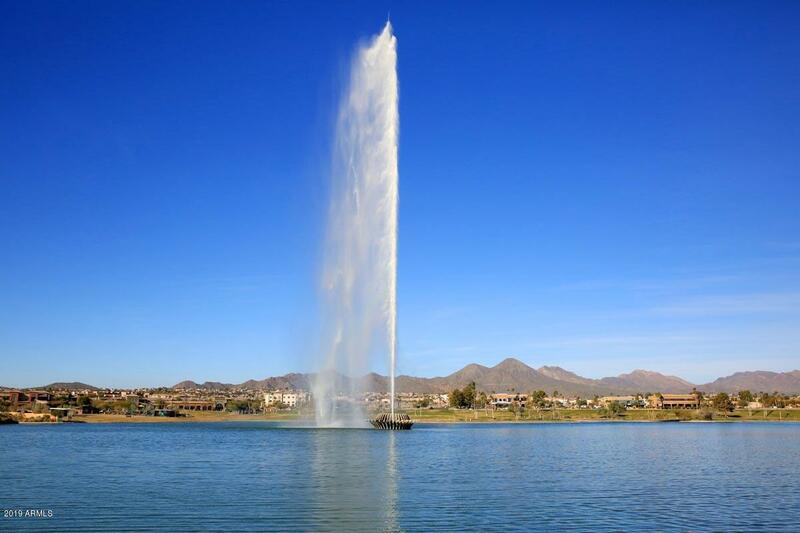 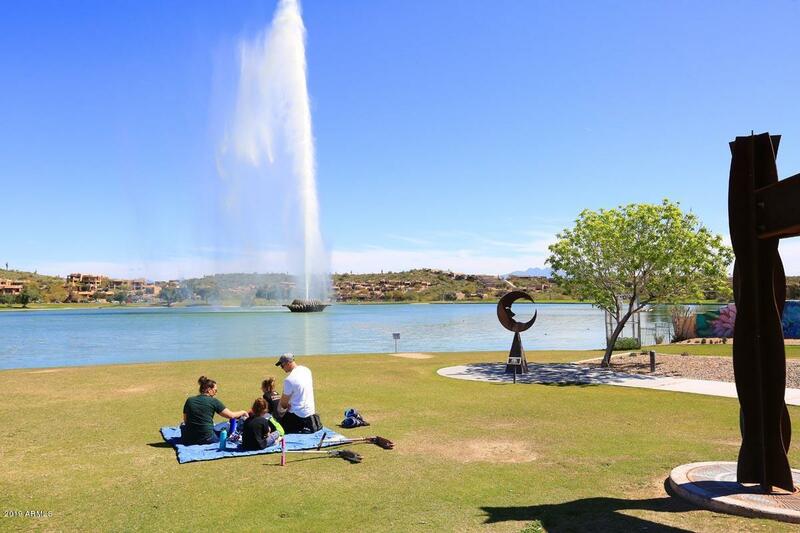 This hillside Fountain Hills home boasts stunning, breathtaking views from the great room, the master and front covered patio/balcony. 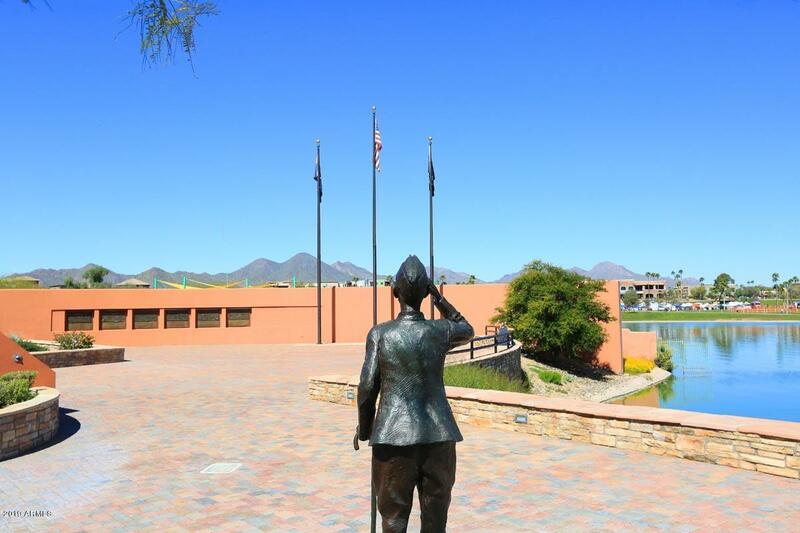 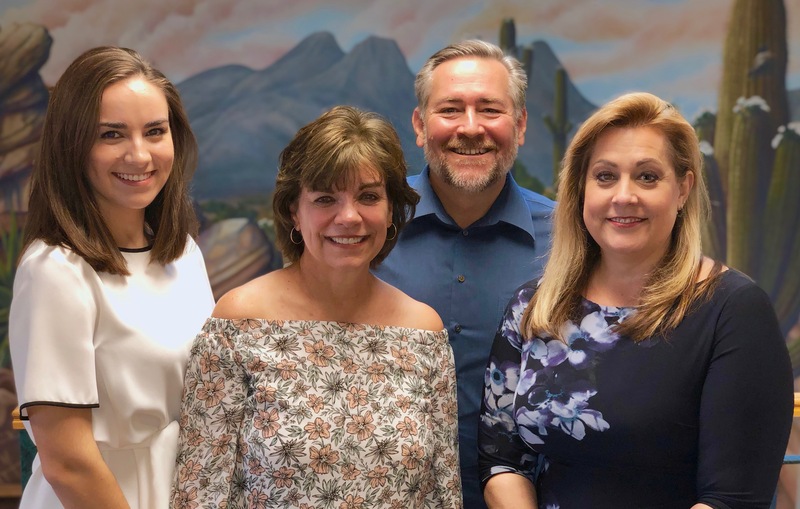 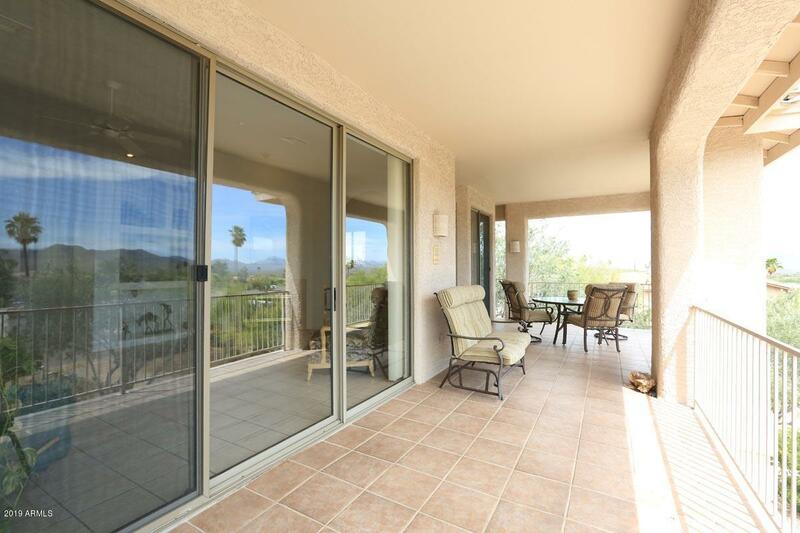 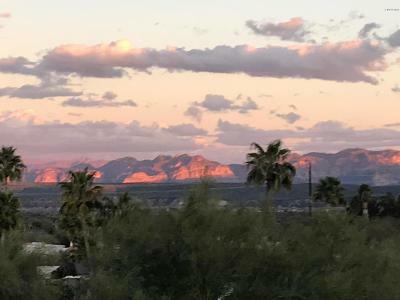 Expansive glass windows usher in light while enjoying the sunset and changing colors of beautiful Red Rock, Four Peaks, and McDowell mountains. 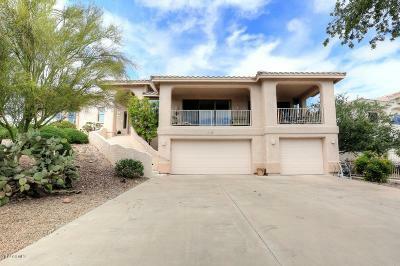 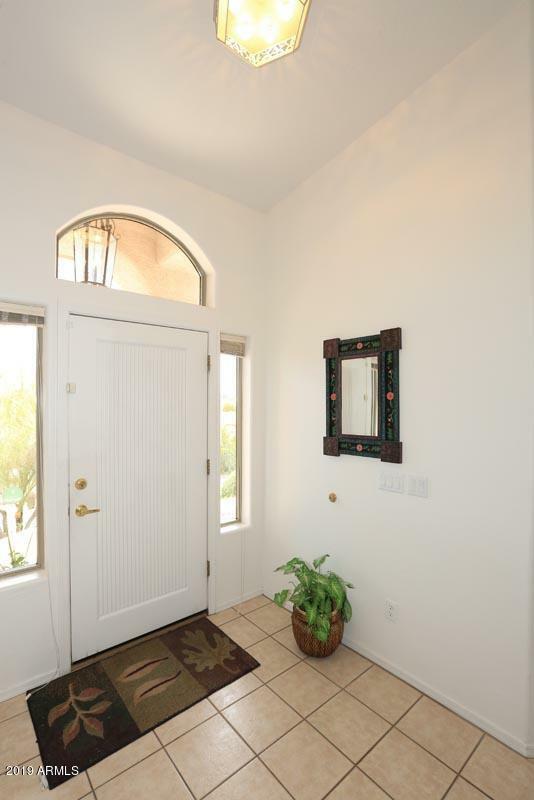 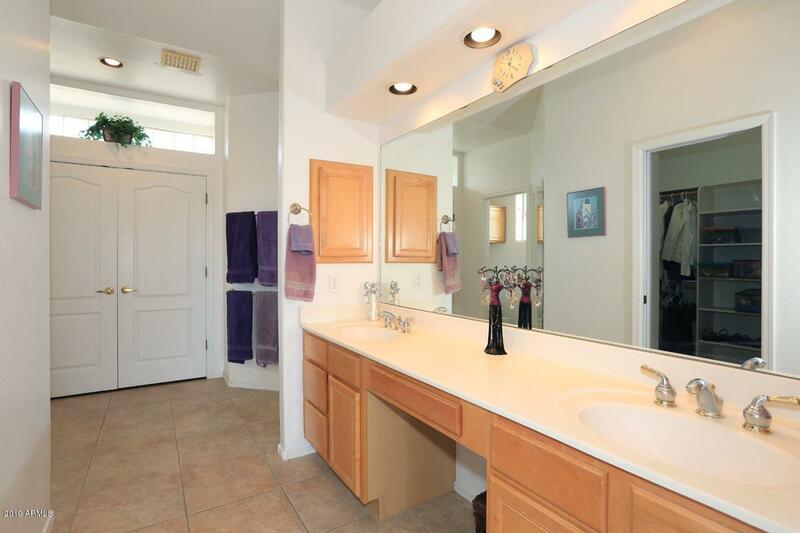 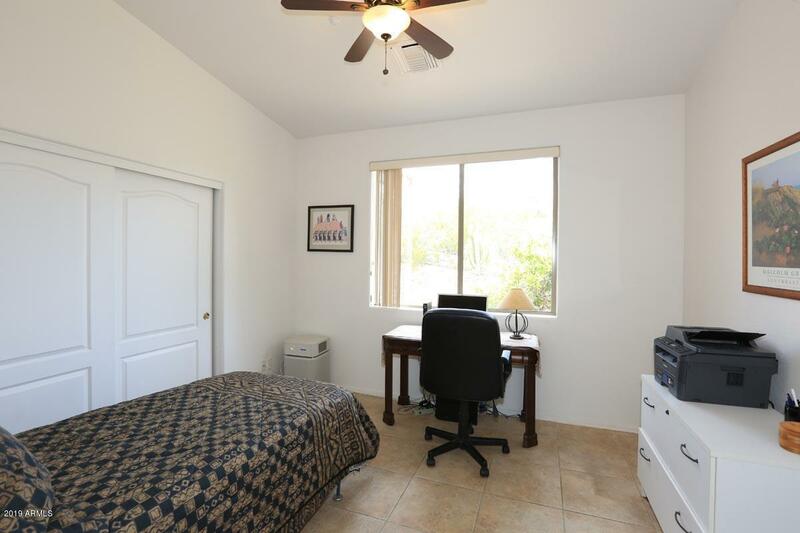 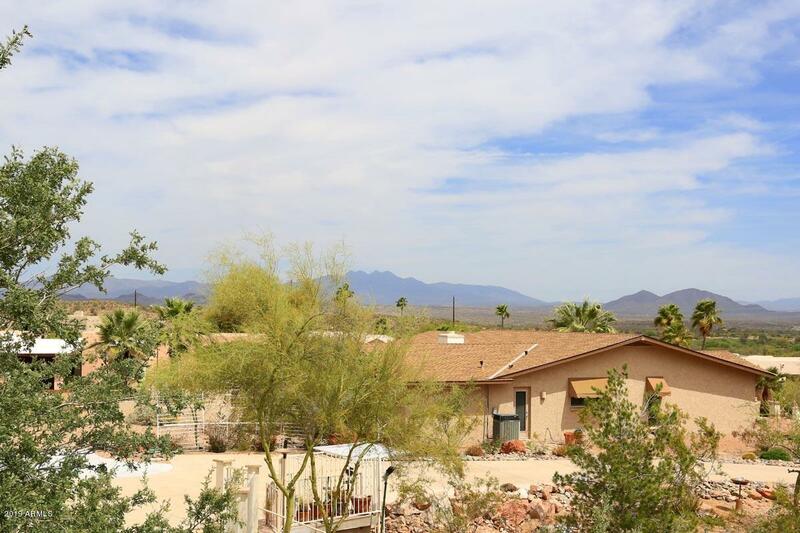 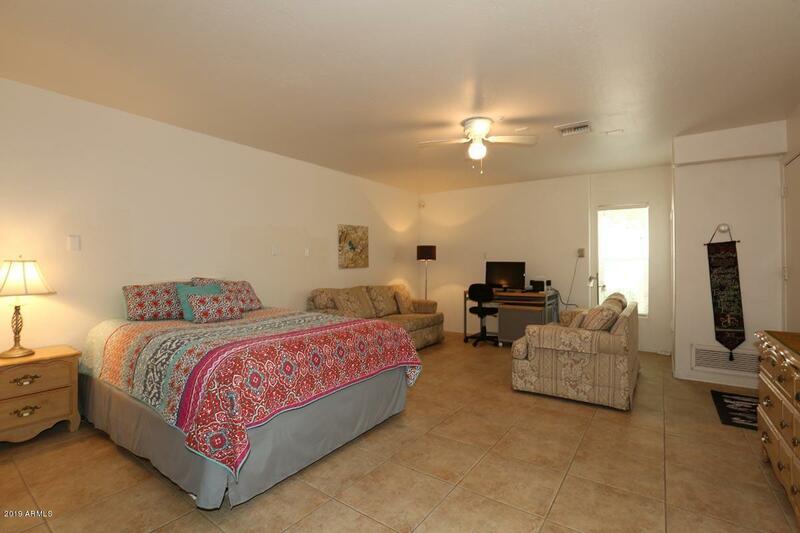 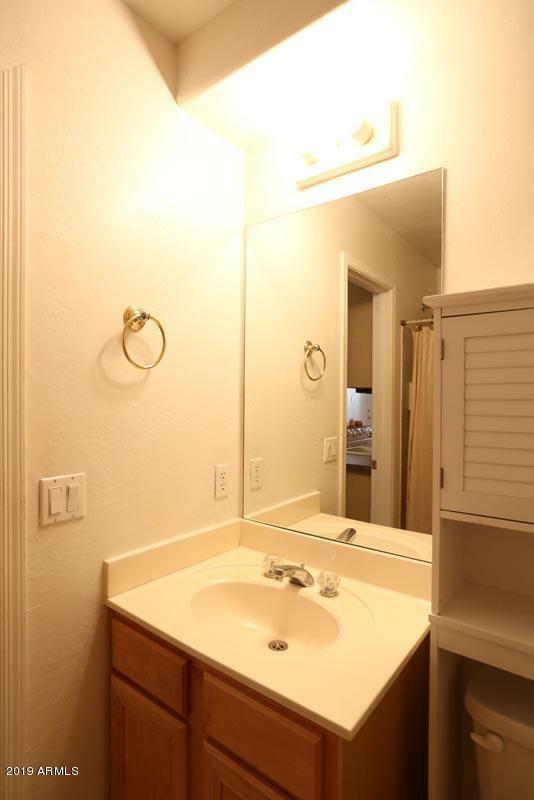 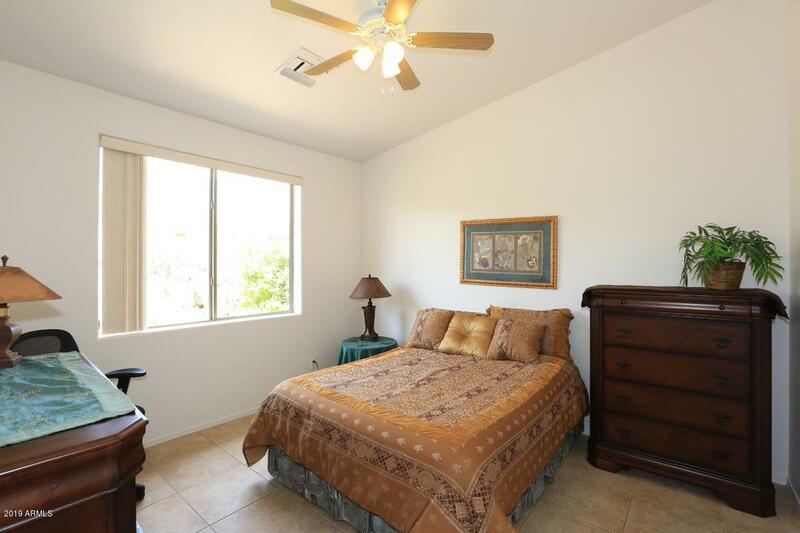 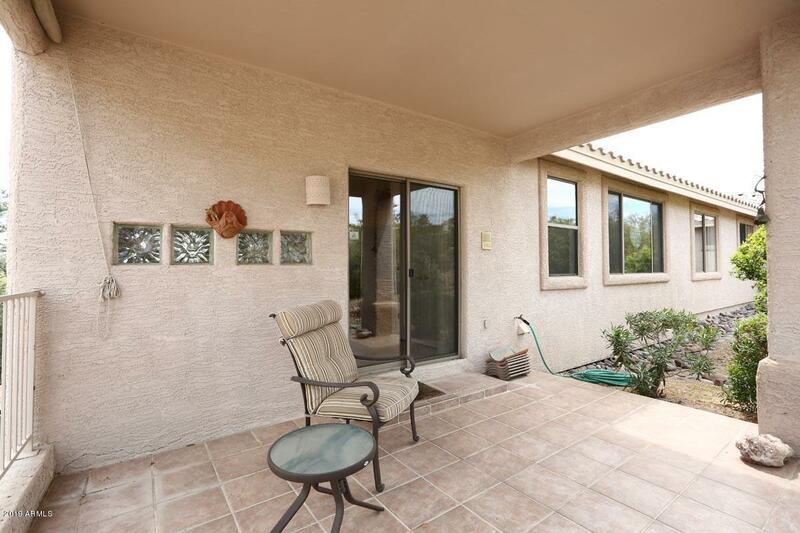 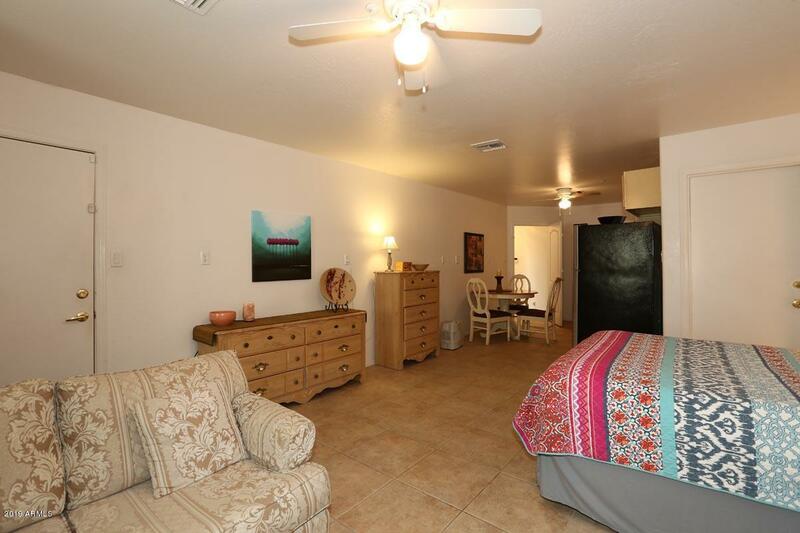 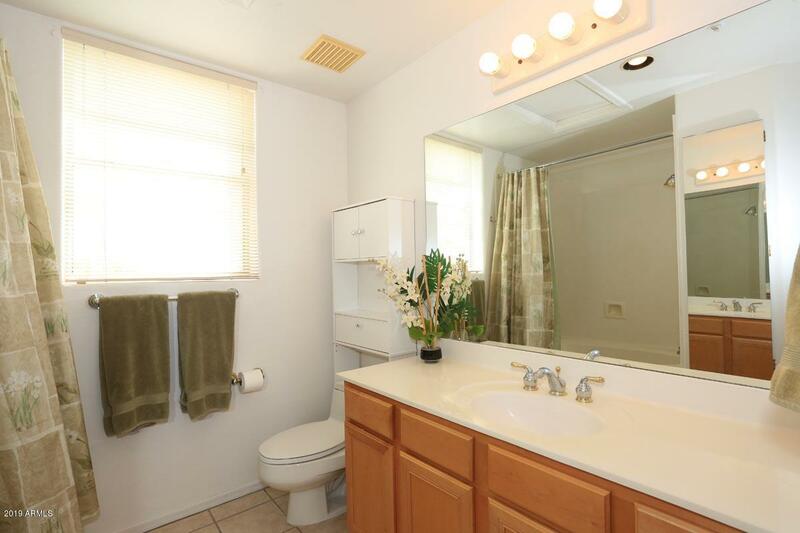 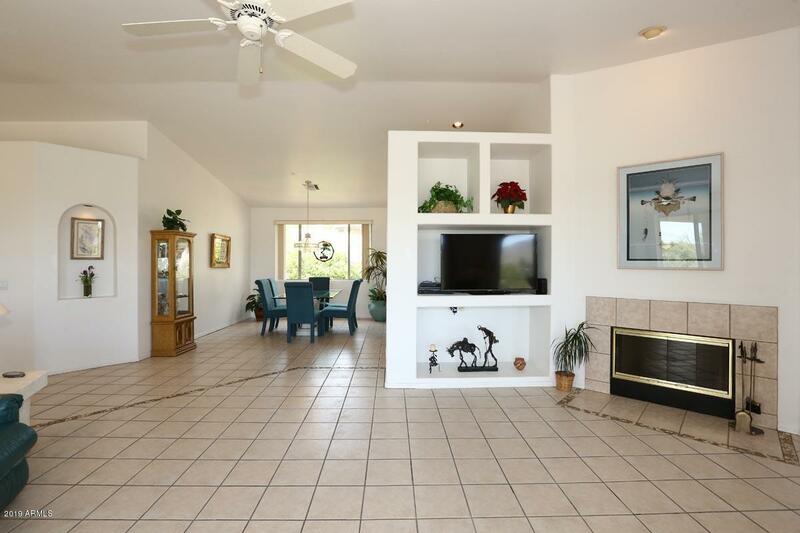 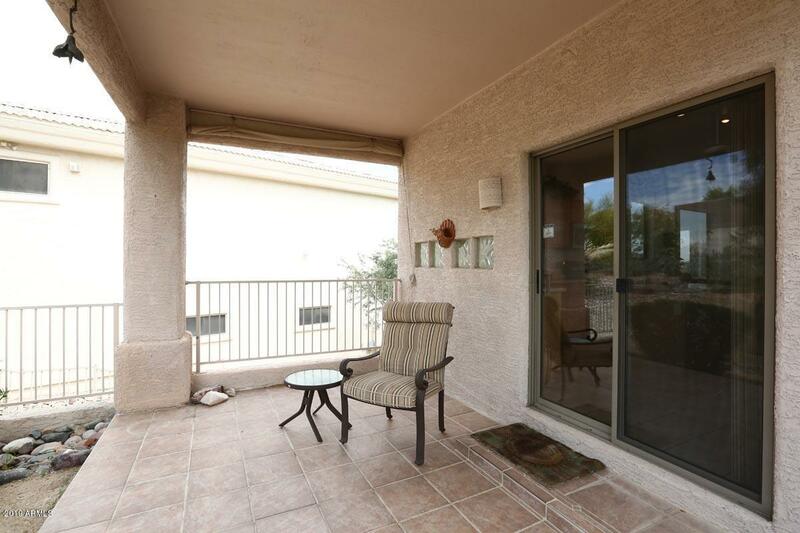 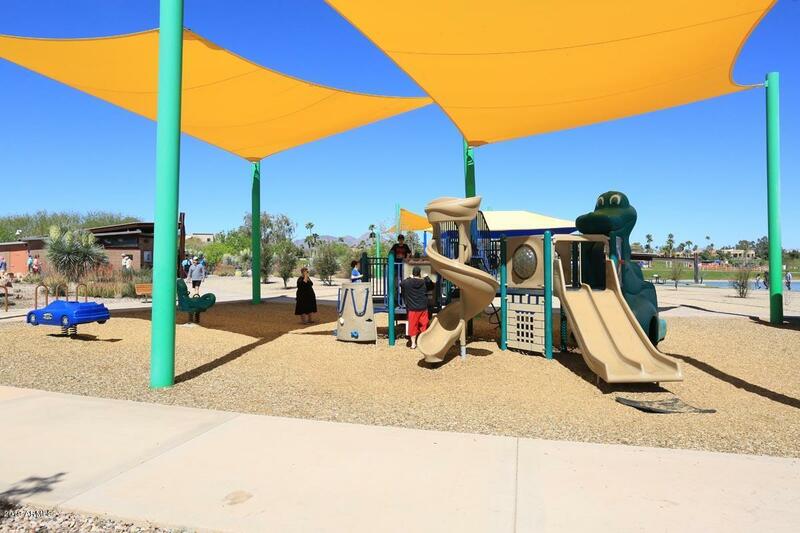 Open, spacious floor plan w vaulted ceilings, tile throughout. 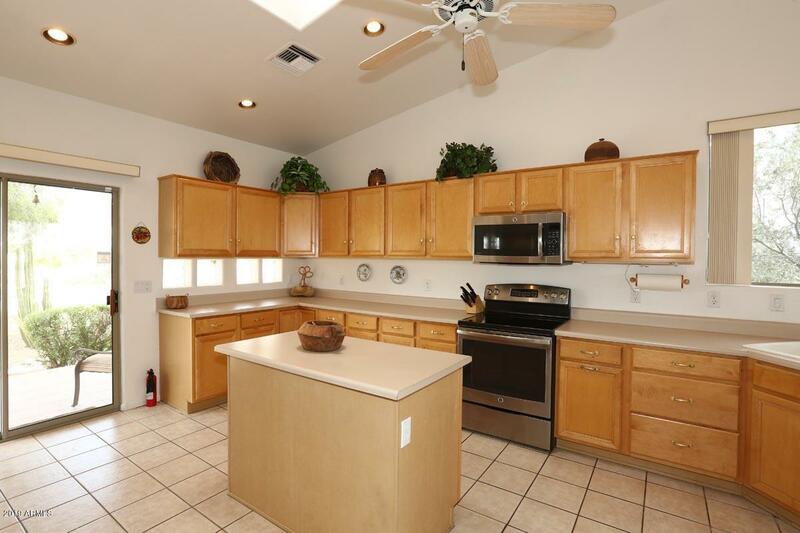 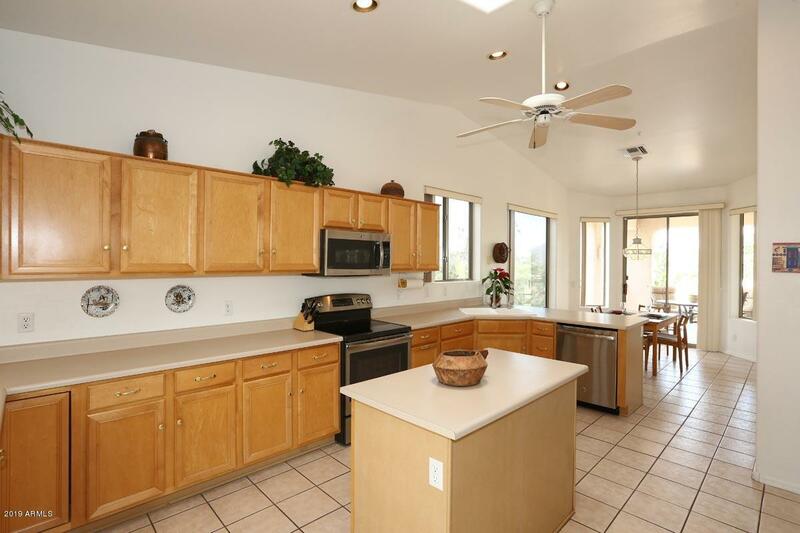 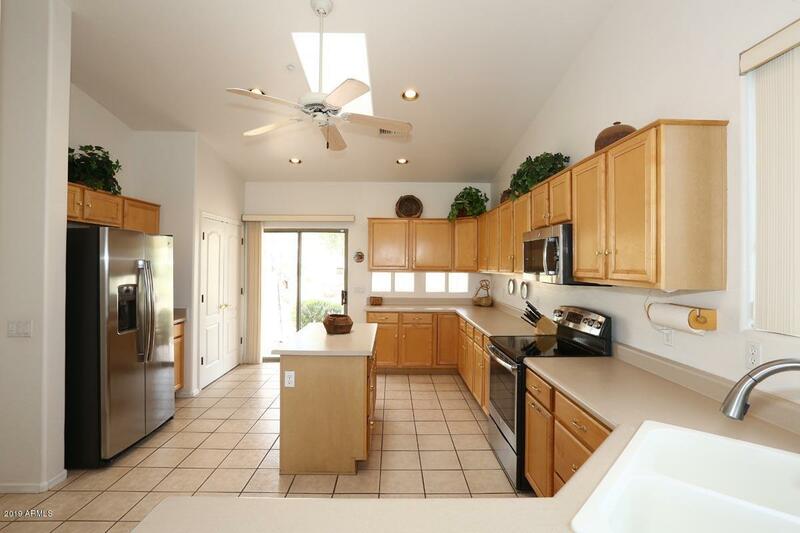 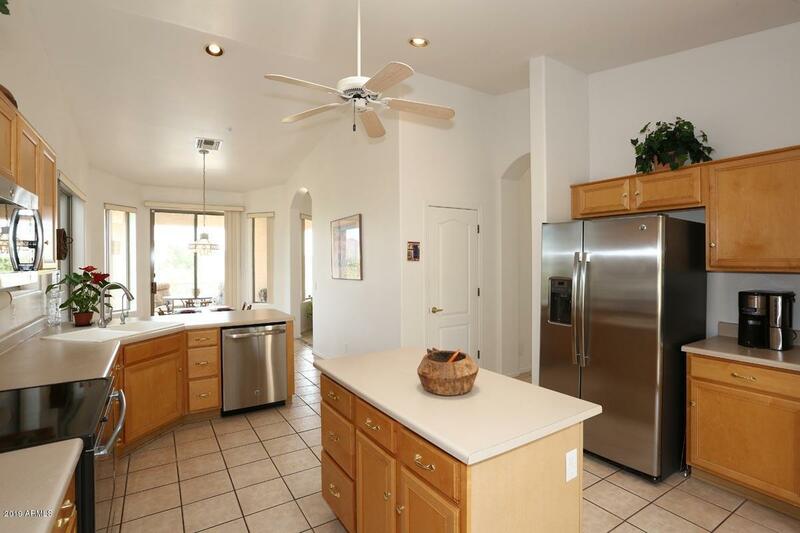 Large kitchen w plenty of counter space, island, skylight, two pantries, a second dining area open to living area. 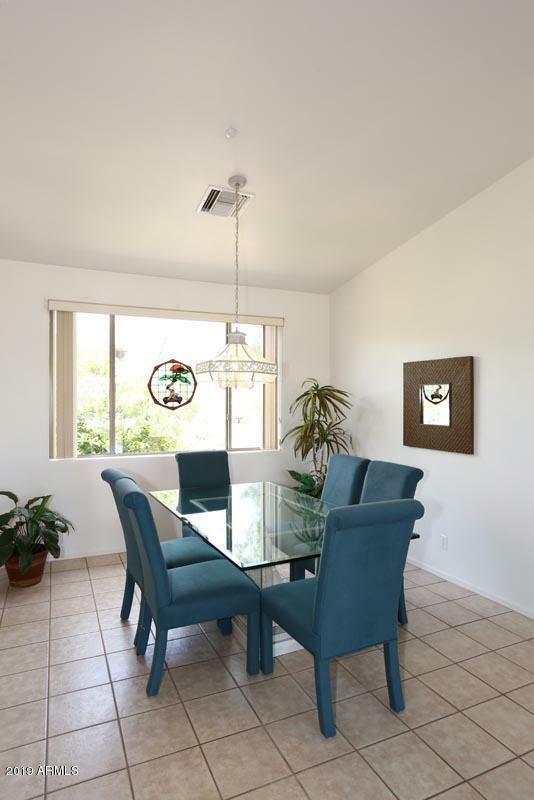 The formal dining room is open to the living area. 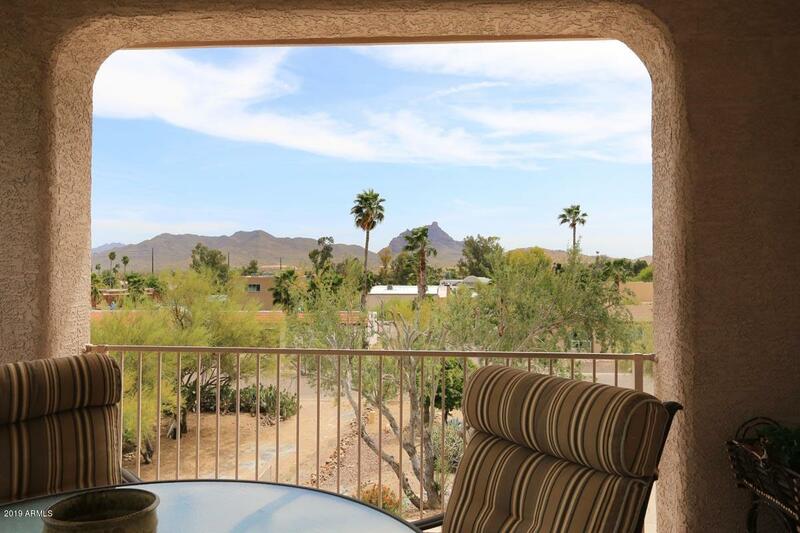 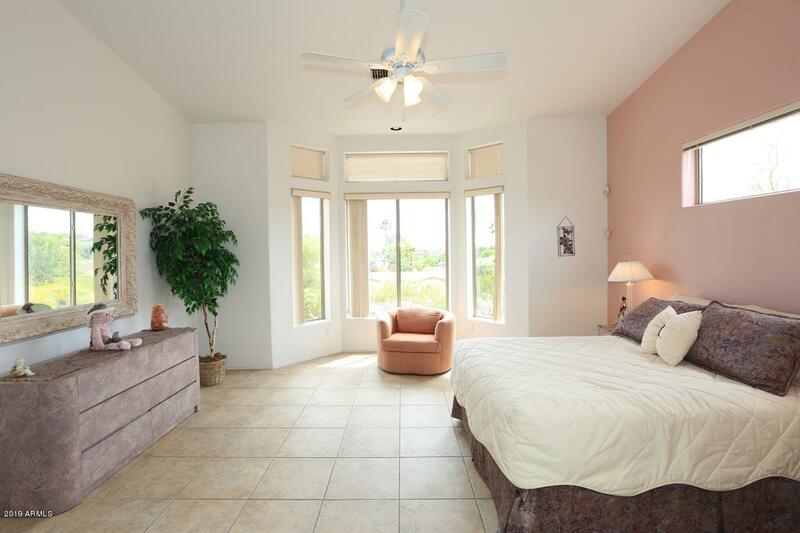 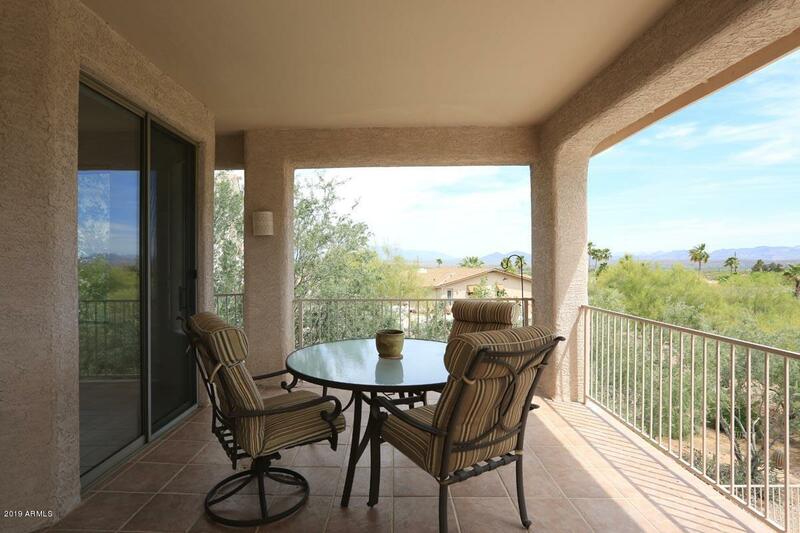 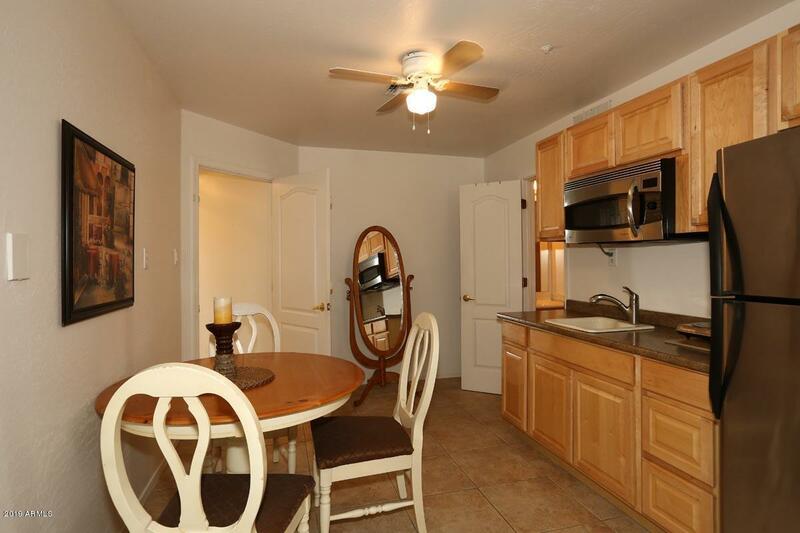 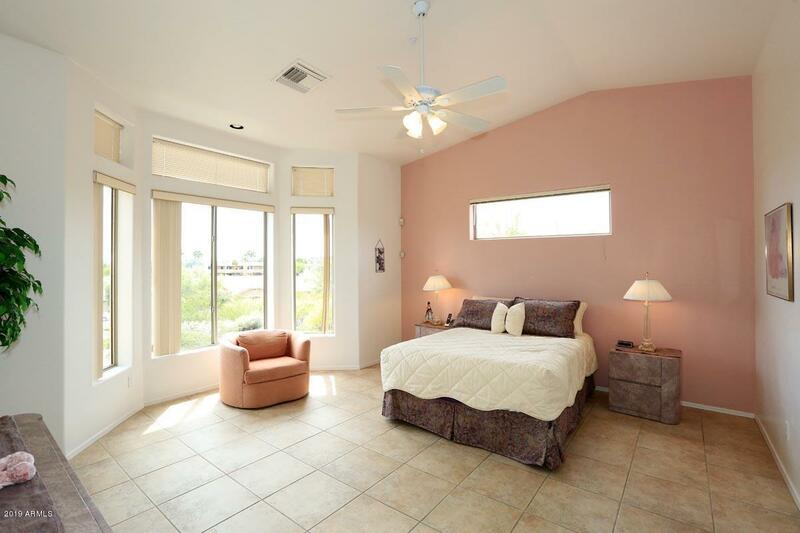 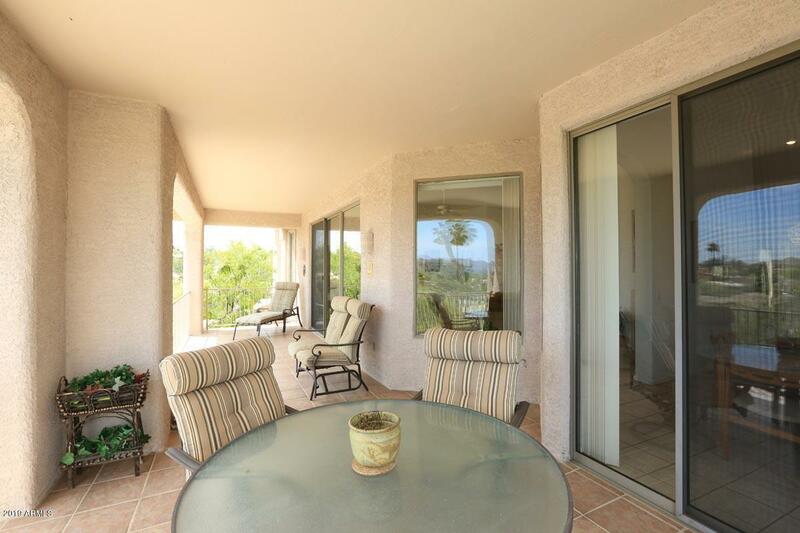 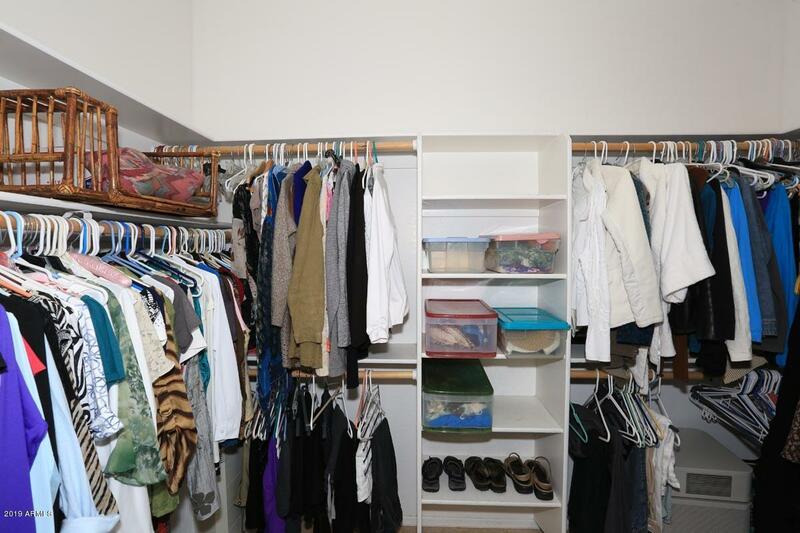 Master retreat with ample space, endless views, dual vanities, walk-in closet. 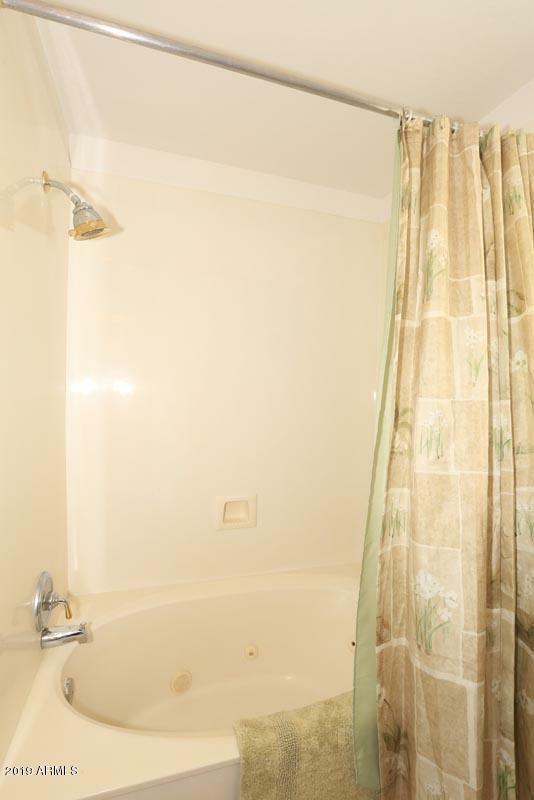 Jetted tub in second bath. Bamboo stairs lead to large finished bonus room/guest suite/4th bedroom including walk-in closet, full frig, convection oven, 3rd bathroom, studio area Bamboo stairs near the entry also lead down to lots of storage and to the 3-car garage. 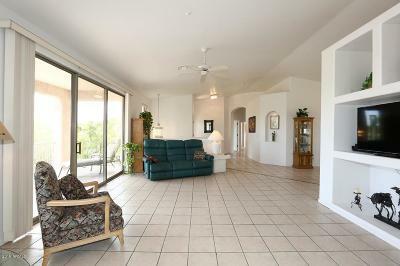 Main living area is all on one level, a unique floor plan. 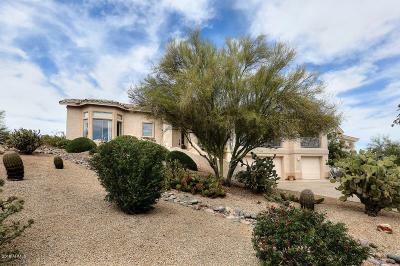 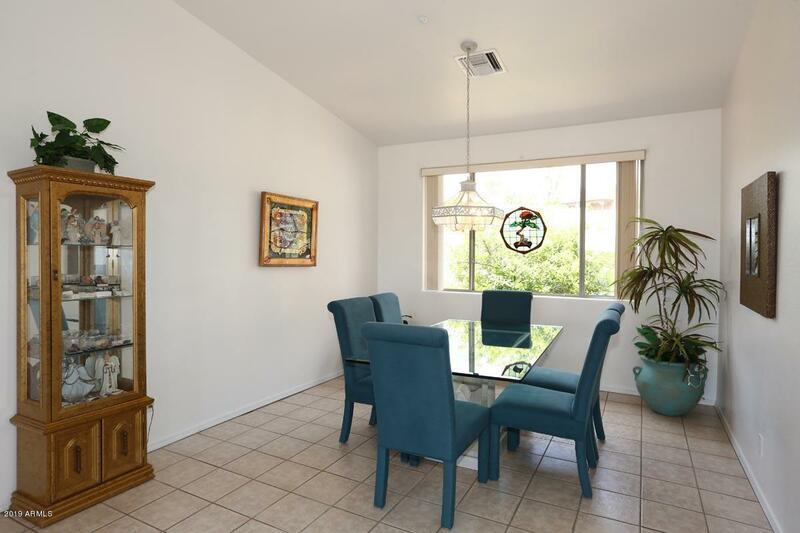 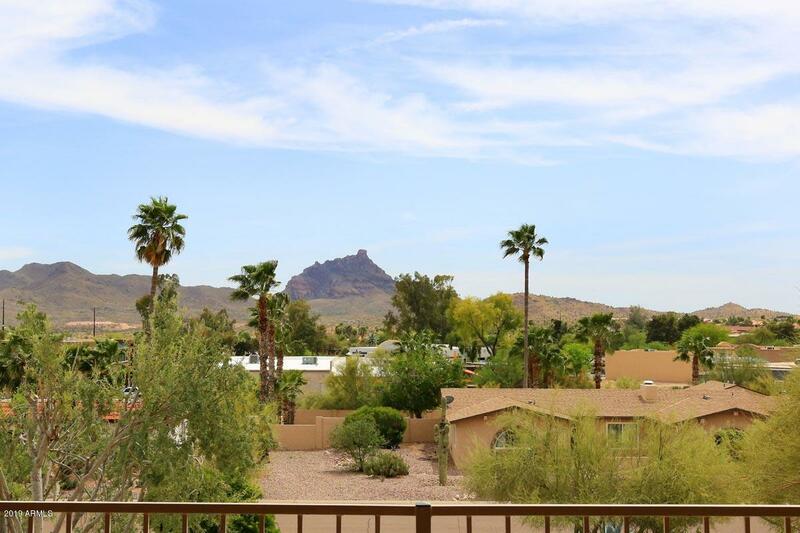 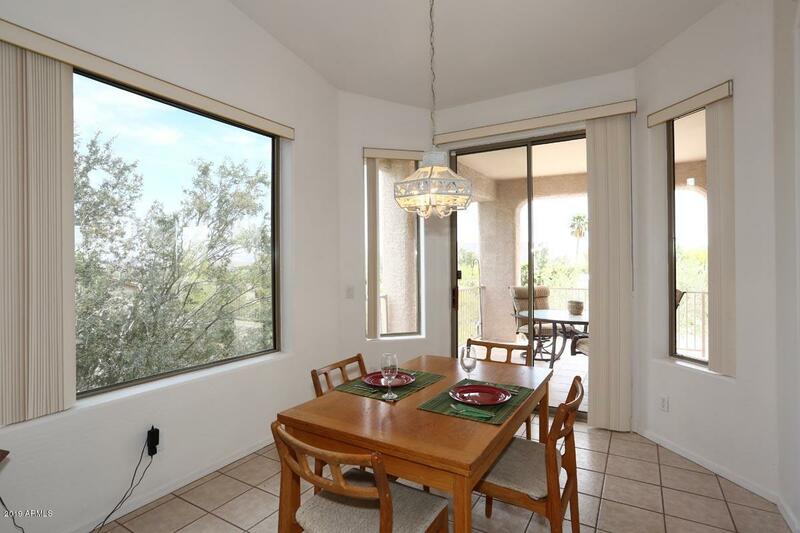 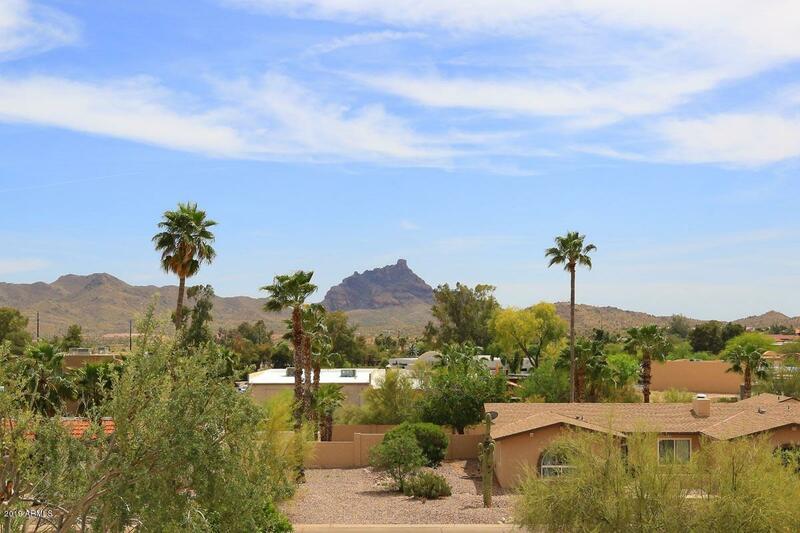 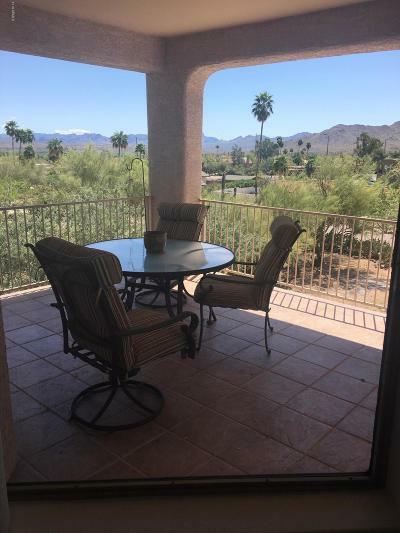 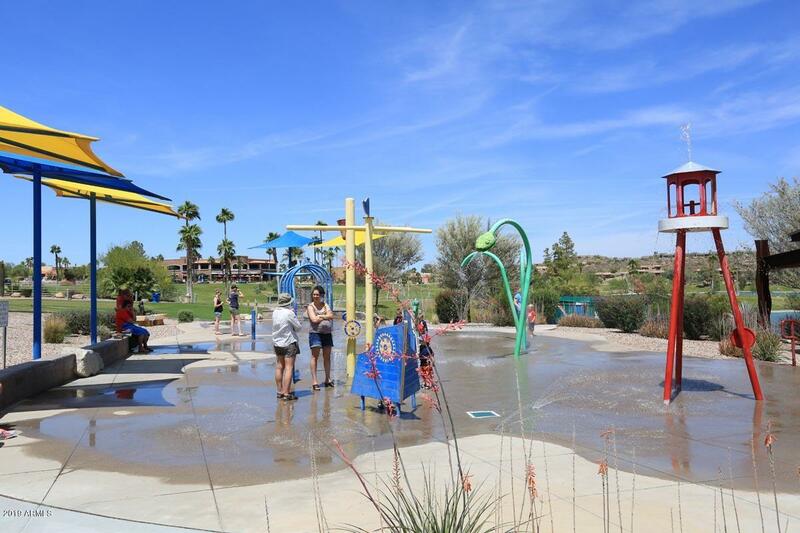 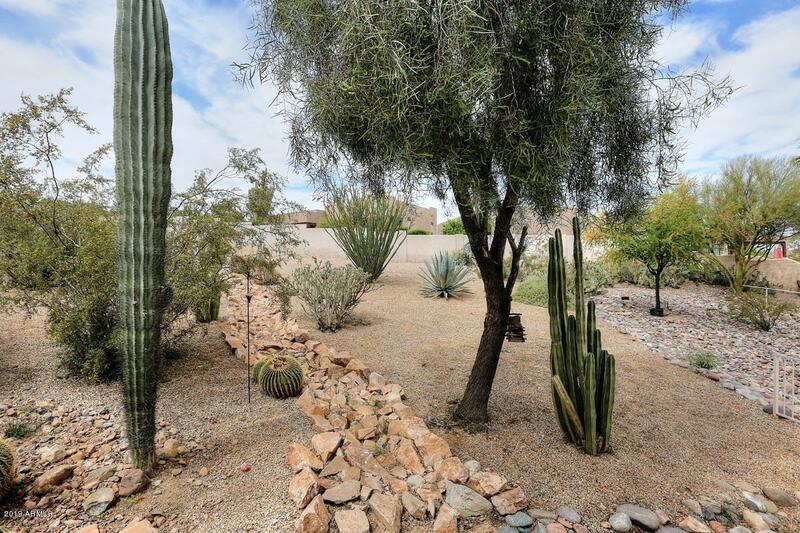 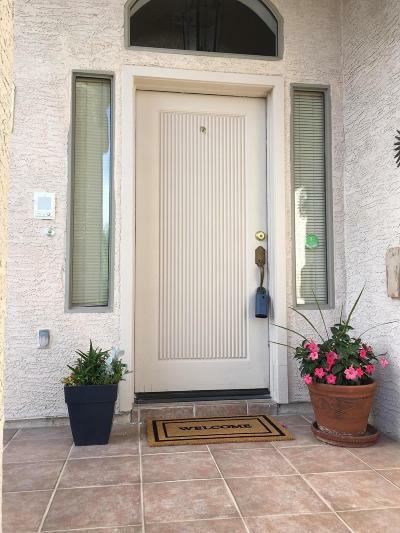 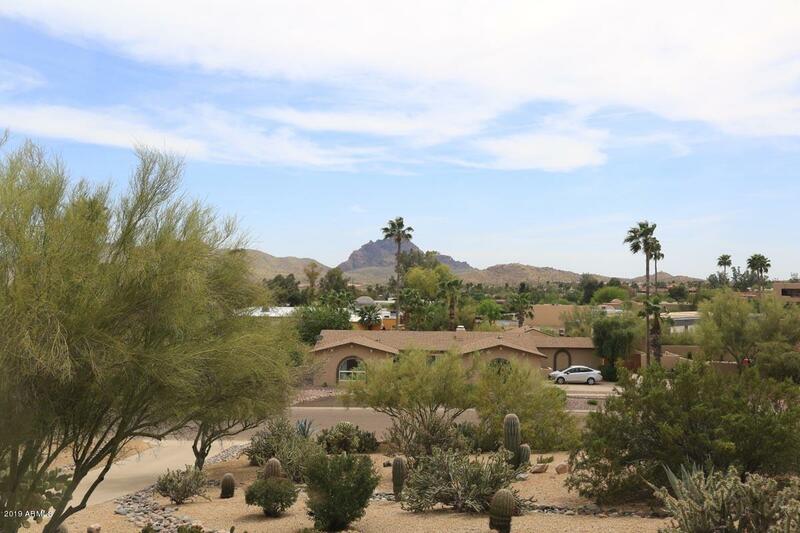 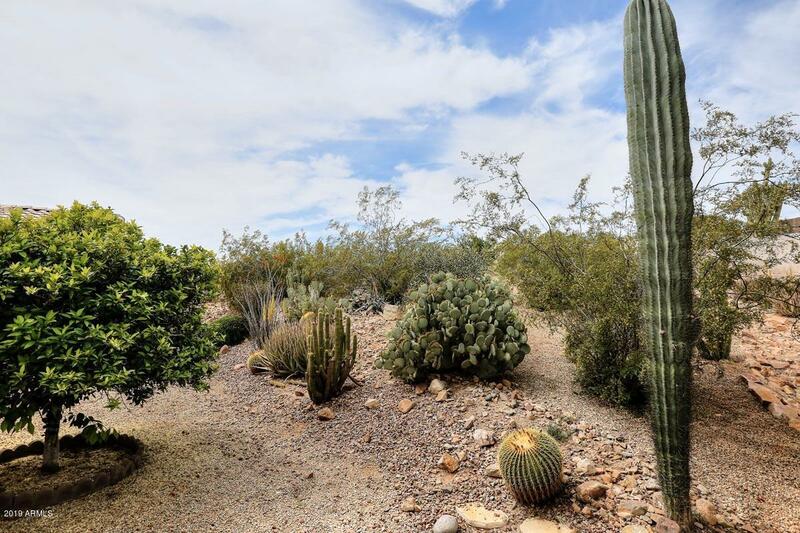 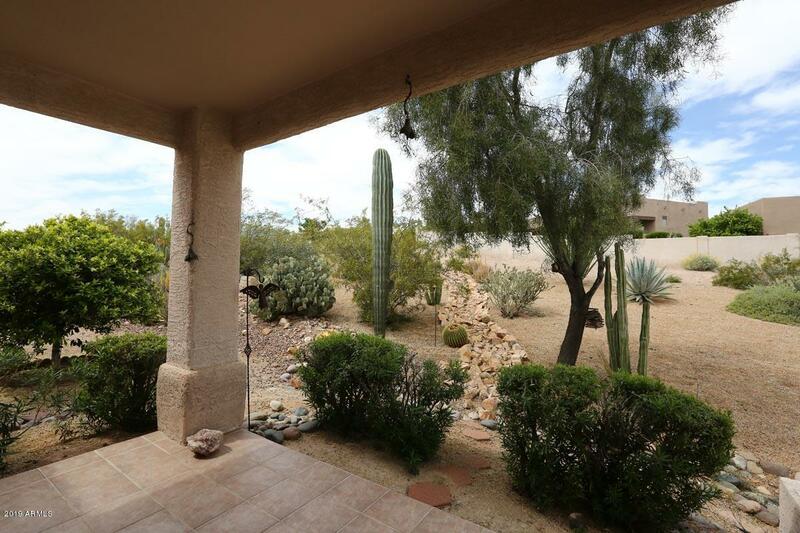 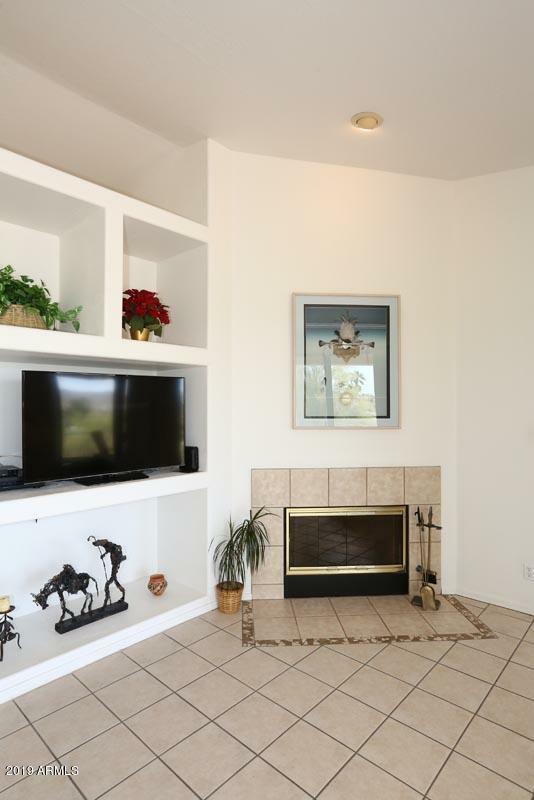 This home is located close to restaurants and the Beeline, less than 30 minutes to PHX airport, 15 minutes to Scottsdale and the 101.